This week at JAI we are casing the incredibly talented Design Team Member Nikki Spencer. You can check out her blog here. The card I cased included a fab tutorial to get the doily circle using the lace ribbon border punch. Here is Nikkis card and her easy to follow tutorial on how to do. This was my card and although Im not the greatest at colouring, I must practise, practise, practise! I have used crystal effects on the egg shell. This stamp set is called Everybunny. 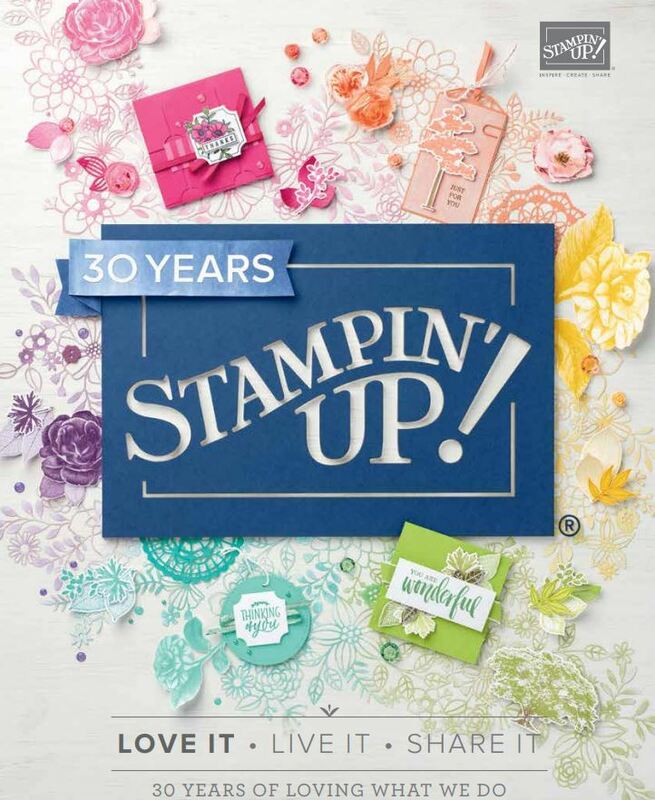 My Mojo has disappeared at the moment as Ive been scrapbooking and its either one or the other in mojo stakes in this house lol Ill show you those next week after our Creative Inkers Stamp Camp. Ive been a bit awol lately as have packed this fella off to uni 5 hours away and wondering where time as gone as seem to have just sent him to school for the first time. Cried then too! 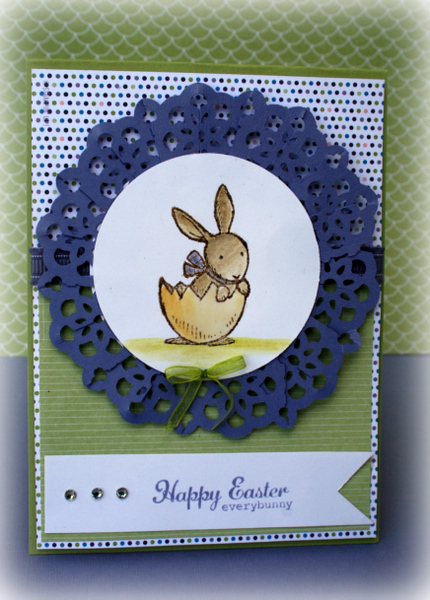 love the little bunny, and what a great tip for the doily trim, way to go! Gorgeous Easter card Delys! I love this combination of colours together and great tip for the punch – I haven’t even used my once yet! Loooove it! I was really happy to see you case this card Delys, your colours and layout are gorgeous and l’m so glad my step by step Doily info got a workout too! Ooh I only just realised that the doily around the bunny is made from the lace punch. How clever and beautiful! Love your recreation of it, and you did a great job colouring the bunny!! Can’t half tell he is your boy 😉 – totally understand the tears I’ll cry too when it happens! Your colouring is perfectly fine Delys! I love this Easter card and the way you’ve put it all together. It’s adorable. I’m with Christine – keep chocolate close by at all times in the coming weeks. Your DS certainly looks like you. 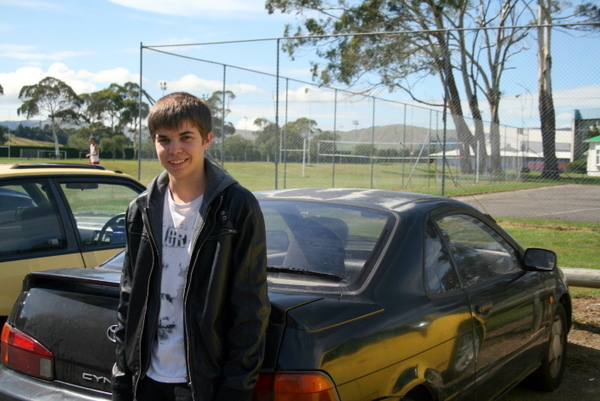 I hope you all settle in to the new routine now that he’s off at uni. Very cute card Delys! I love the way you’ve coloured the bunny and the doily effect is wonderful. Delys, you are so clever, I could never have done this one, altough it was one I was looking at CASEing too. I have enough trouble trying to make a plain old scallop border into a circle. The little bunny is very sweet.